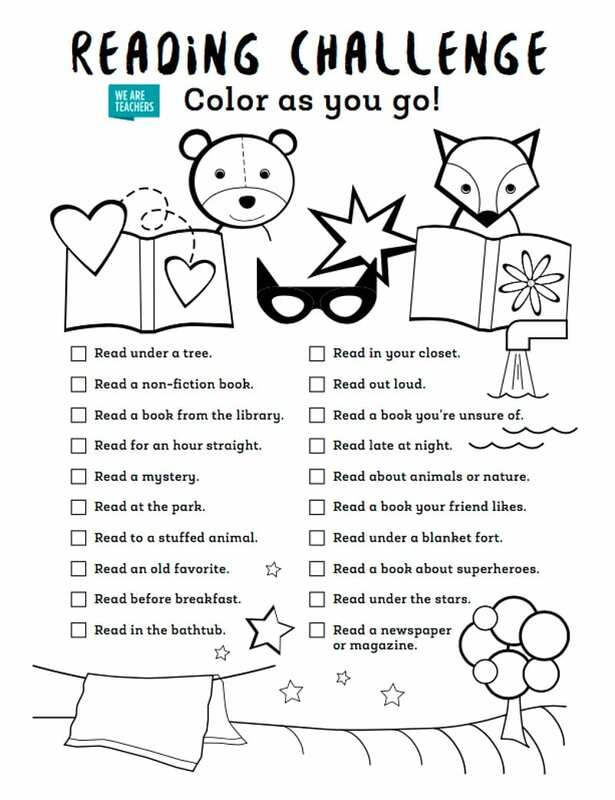 As you complete reading tasks, you get to color them in! Every teacher knows the importance of summer reading. 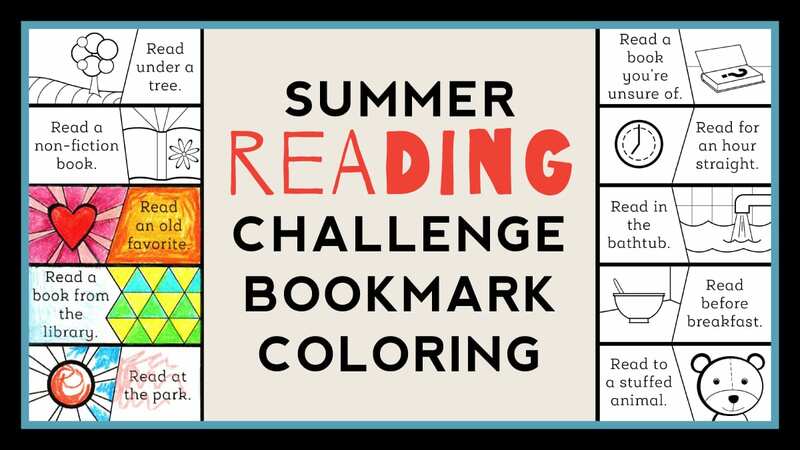 If you’re looking for a fun way to motivate your students to keep reading over the summer, try our summer reading challenge. We have a set of challenges for kids to complete. They can color in each completed task on a bookmark as they go or use the full-sheet checklist. Both the full checklist and the bookmarks are available for free download. It’s a great way to keep reading on your students’ minds all summer while also making it fun. 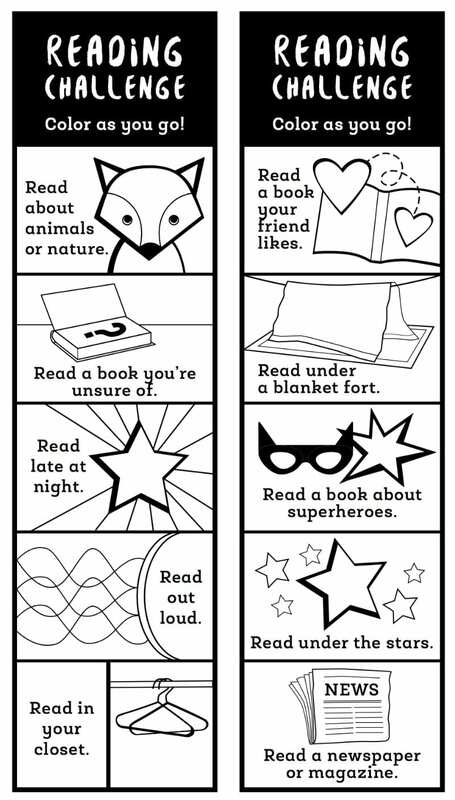 Download the summer reading bookmarks and checklist here. You can print as many as you want to distribute to your class! 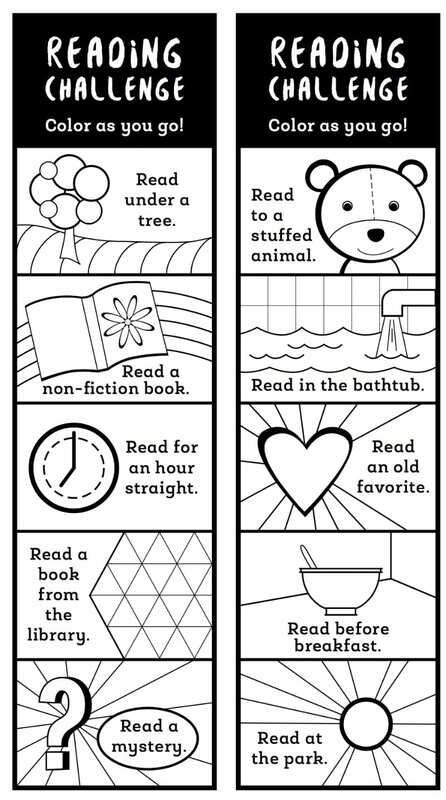 And remember, a summer reading challenge isn’t just for kids. We teachers should read for fun over the summer too! This is a simple, but fun way to promote the love of book over the summer! Stacey, you may not be a teacher, but you sure think like one! Love it!